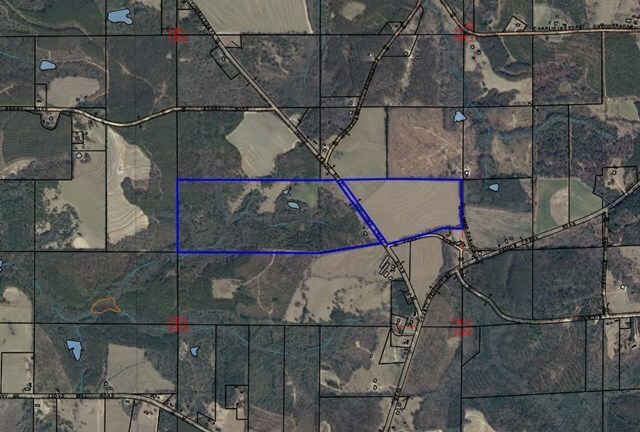 Beautiful secluded 80 acres with pond, pasture, and woods. Great place for home on the hillside or to use for recreational use. There is some fence around the property.